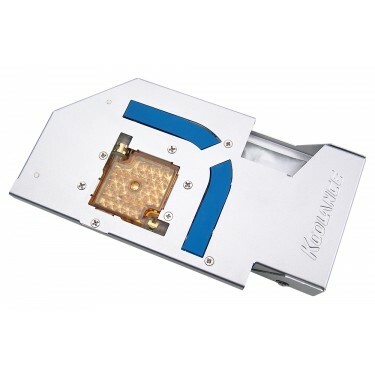 Liquid cool the video chipset and memory on both sides of your Radeon card. 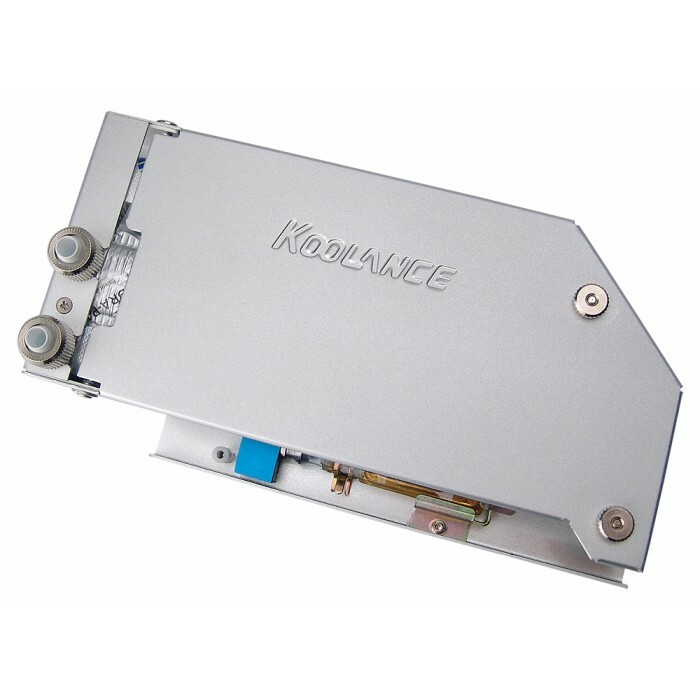 Koolance's new Hydra-Pak soft cooler technology (patent pending) enables cooling of Radeon X800 SE/Pro/XT/XL, and X850 XT-PE cards. 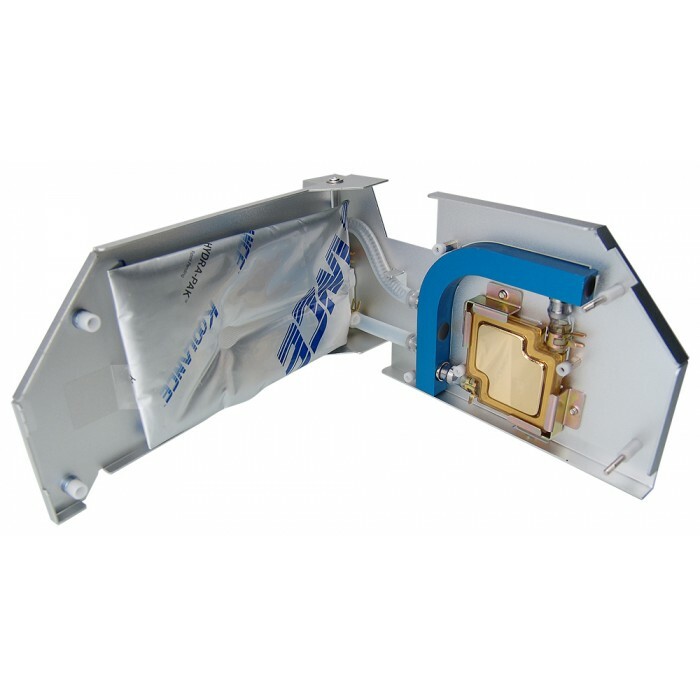 The VID-AT1-V06 offers easy installation with a hinged aluminum enclosure and fitting compression fittings. A Koolance 180W gold-plated high density copper GPU cooler provides primary cooling of the Radeon chipset. NOTE: The VID-AT1-V06 Cooler extends approximately 1.6" (4cm) beyond the Radeon card's length. Please ensure adequate clearance in compact chassis.